Super rich contents 40% of essential fulvic acid, sold 300,000 bottles in professional beauty hair salon all over Japan! 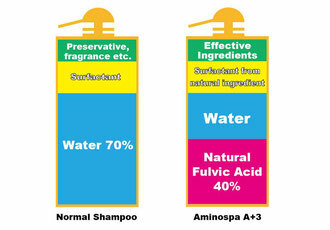 Pure fulvic acid from deep sea is processed over 2 years careful production method to make your hair shine, smoother, healthier. 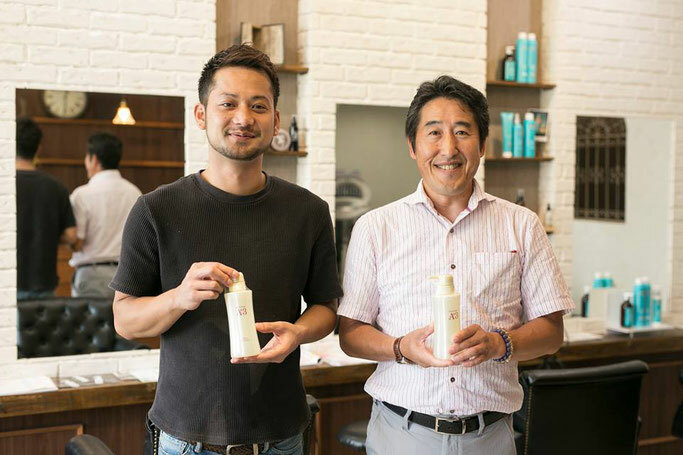 Many Japanese celebrities and actress loves aminospa A+3 because of its quality, once you experienced it, you will feel your hair is in your youth! 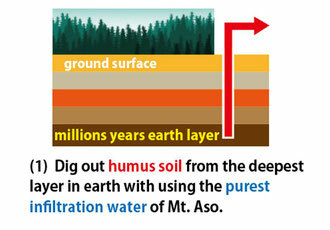 6ml sachet is available as sample up to 10 sachets. 6. 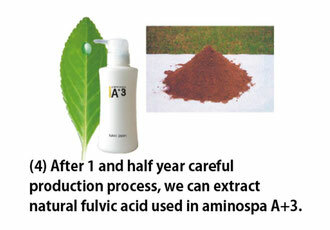 Aminospa A+3 is used for men who suffer from less hair, damage on scalp. 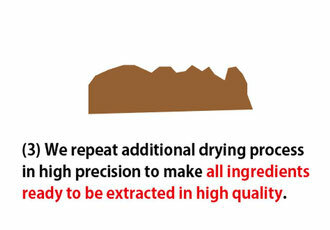 Safety and quality of all ingredients and raw materials are analyzed, certified in following labos. 1. 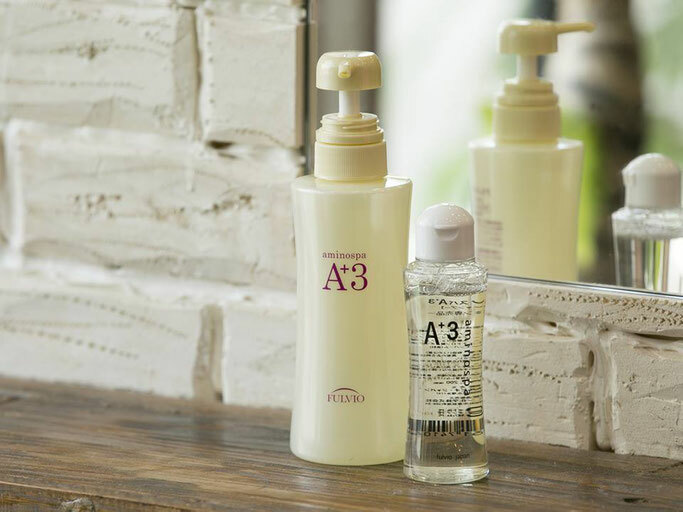 You don't have to use rinse, conditioner because aminospa A+3 contains all functions. 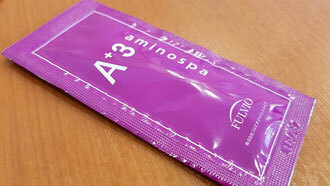 2) Please apply aminospa A+3 to your hair and scalp, massage scalp softly, wash hair tenderly. 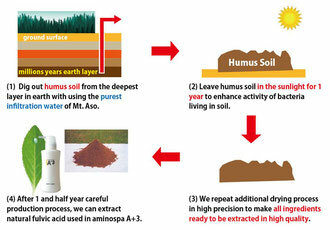 3) Please leave aminospa A+3 foam for 3 minutes. 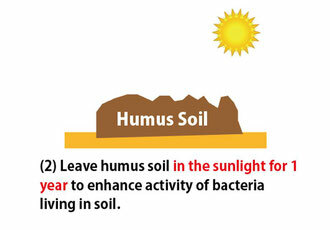 5) After washing hair, face, body, please wash whole parts with hot water.